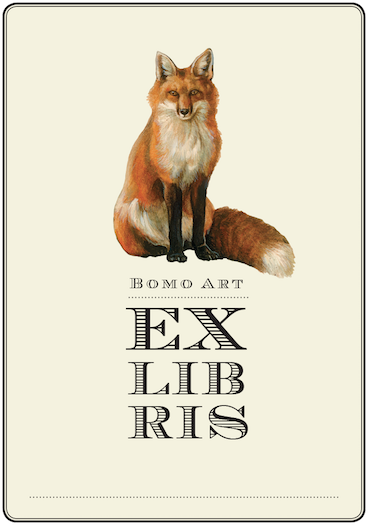 Many books line on the shelves. 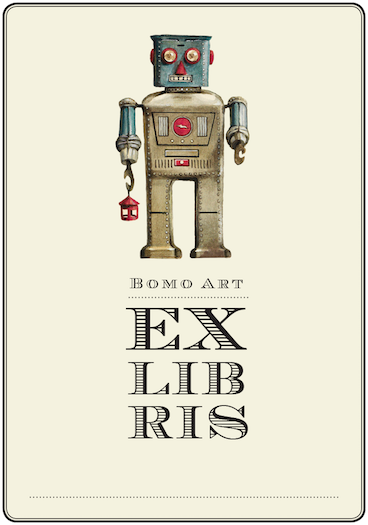 We loan them, receive them back or put elsewhere. With Ex libris you can label your beloved novels and diaries. Add your name and mark your favorite books! 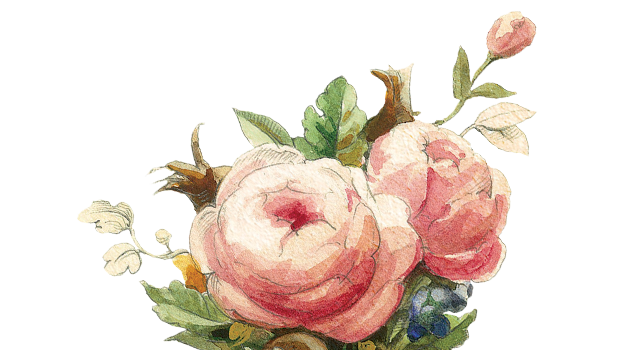 You can choose from twenty different pictures. 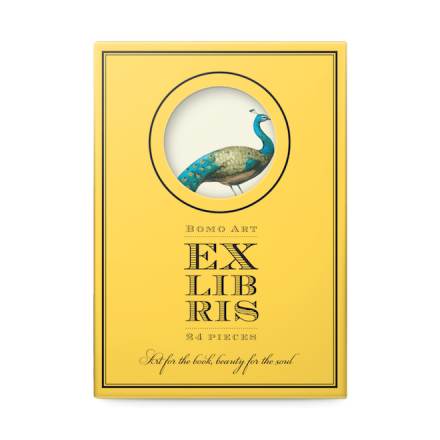 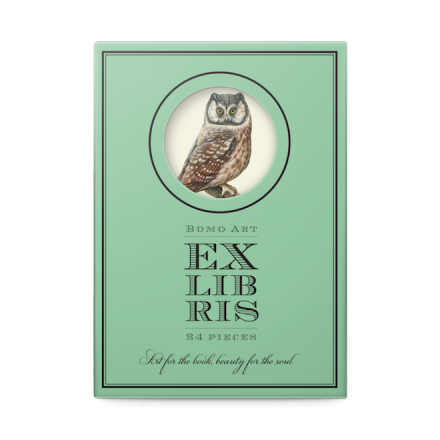 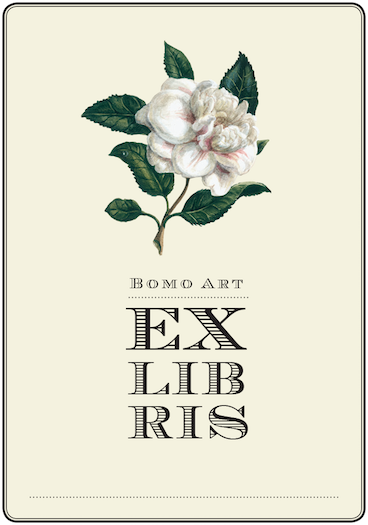 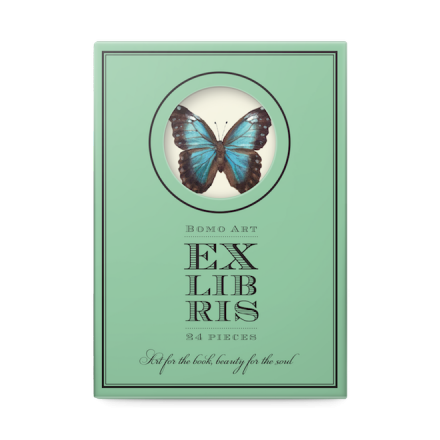 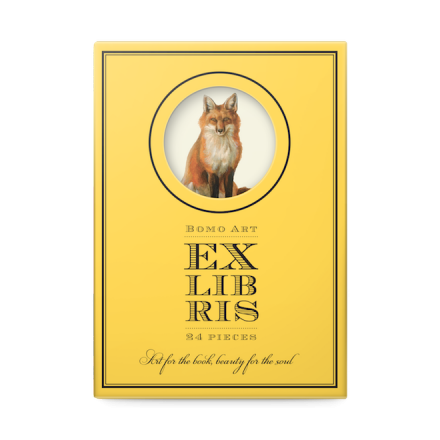 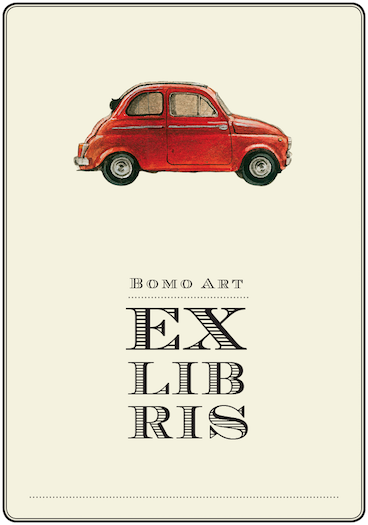 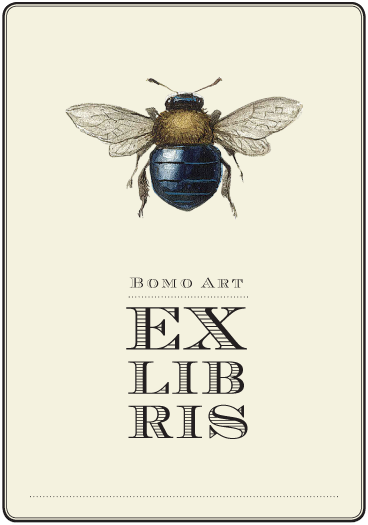 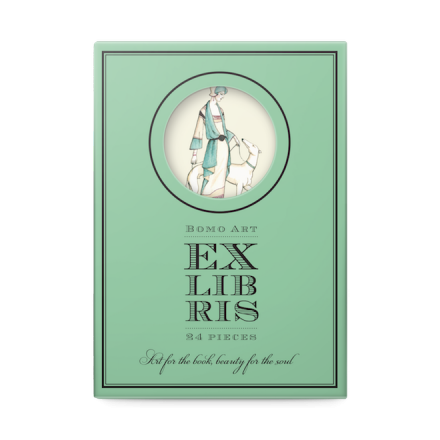 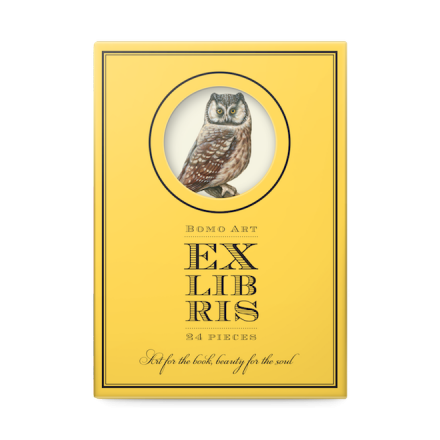 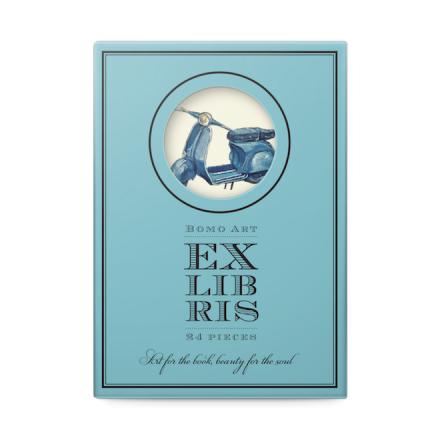 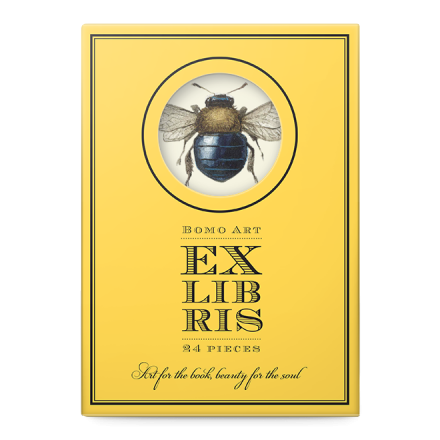 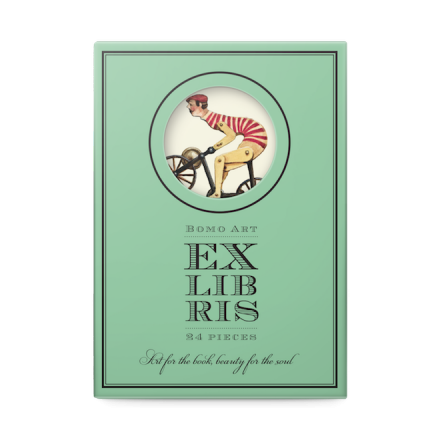 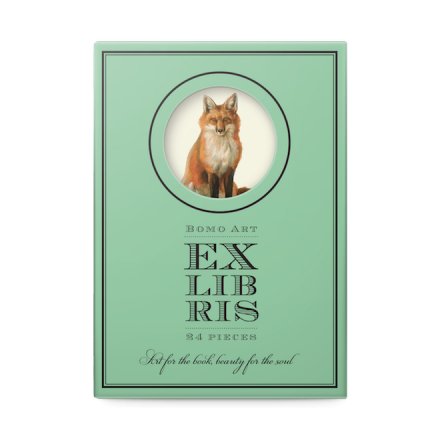 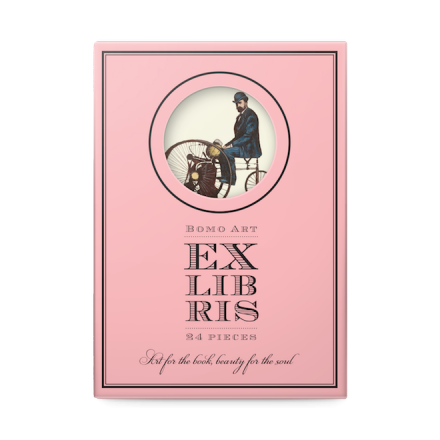 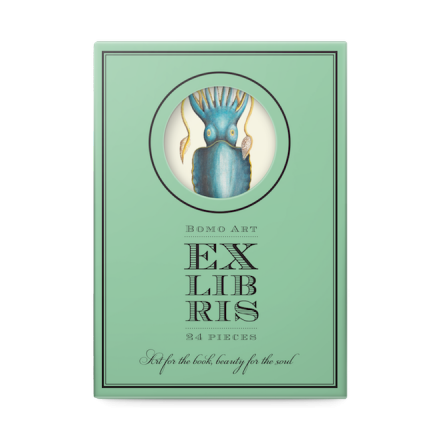 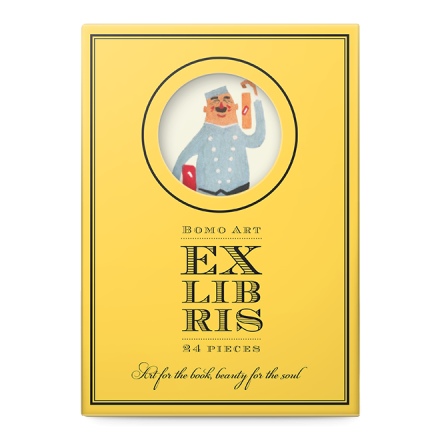 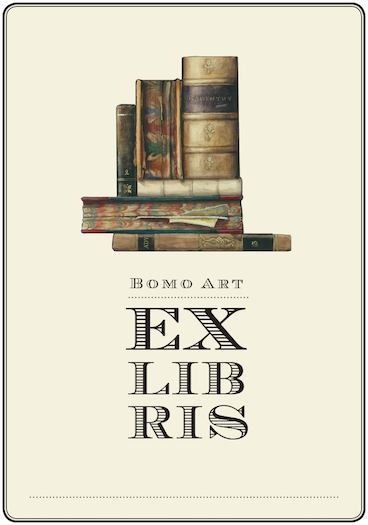 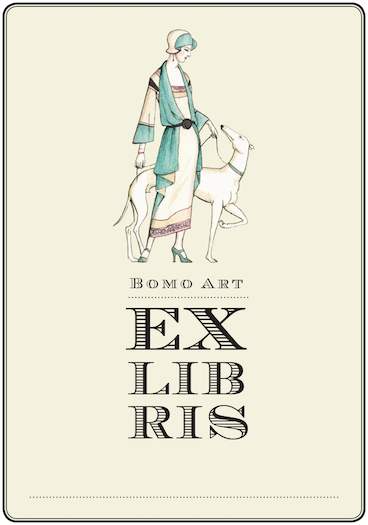 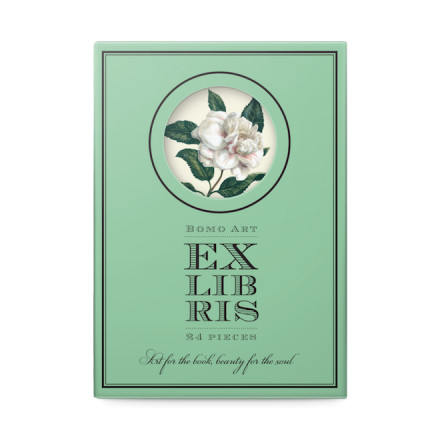 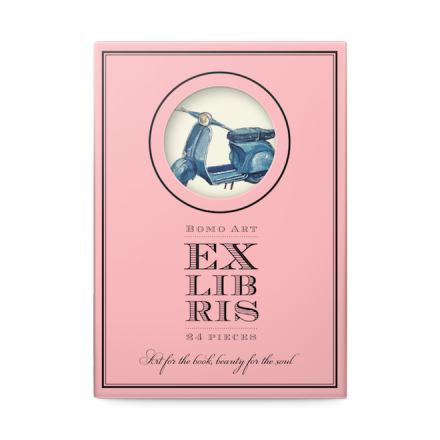 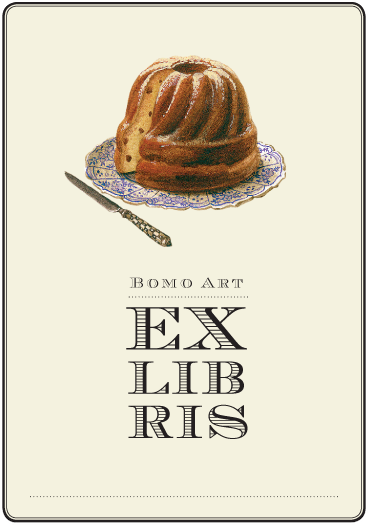 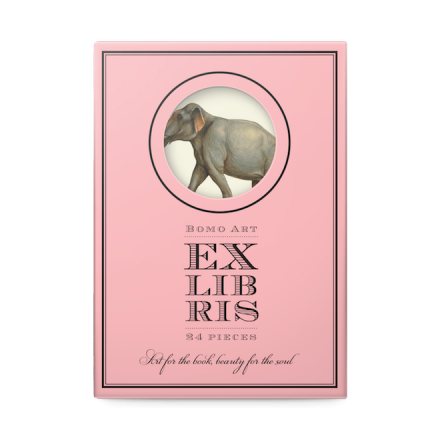 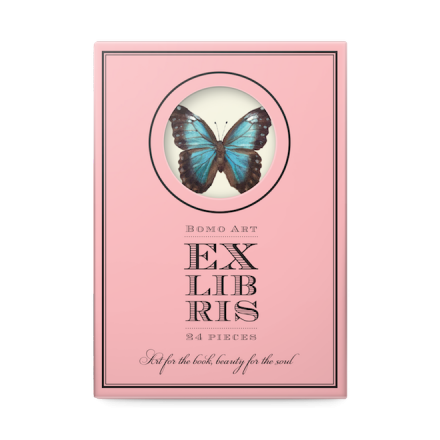 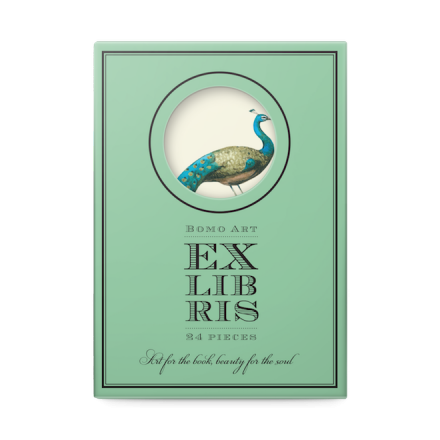 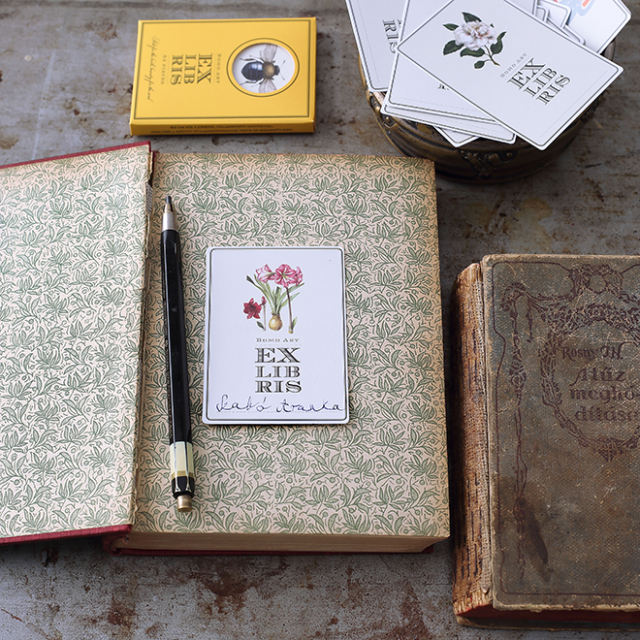 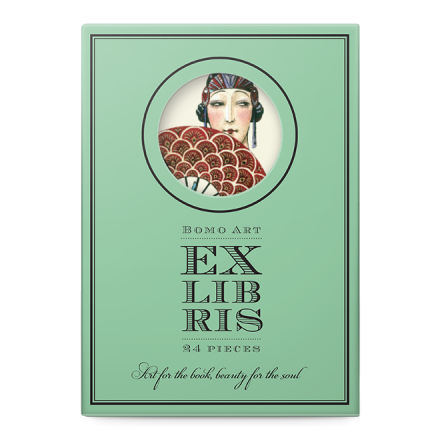 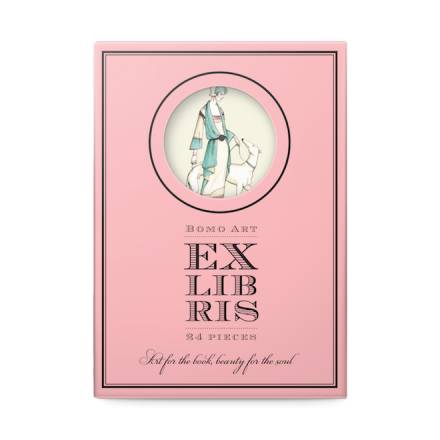 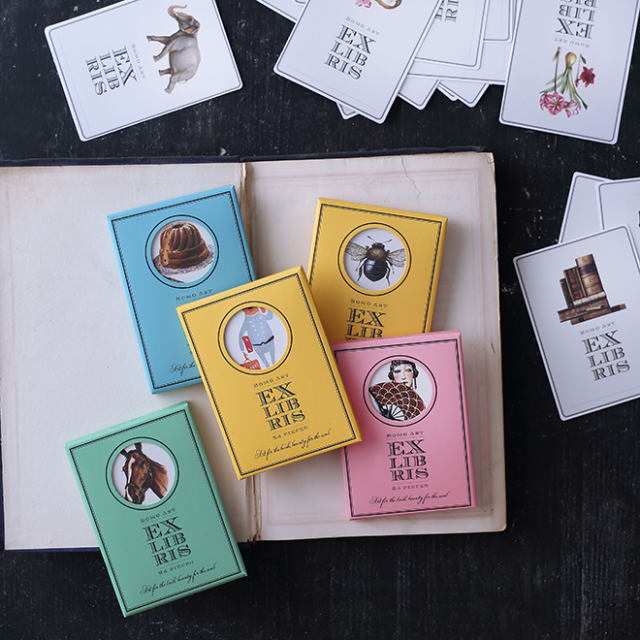 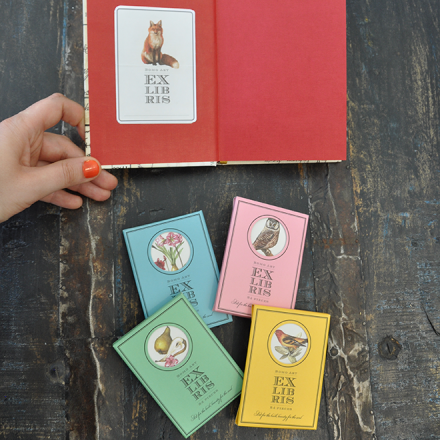 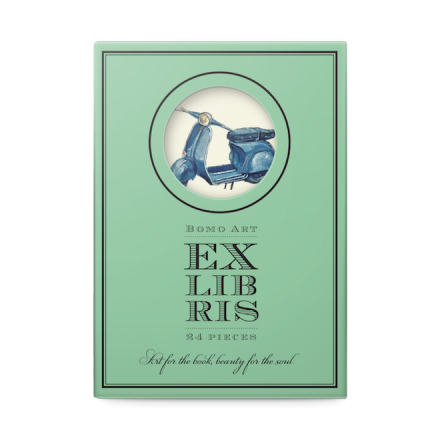 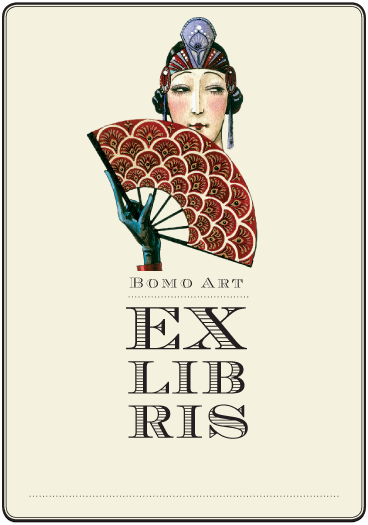 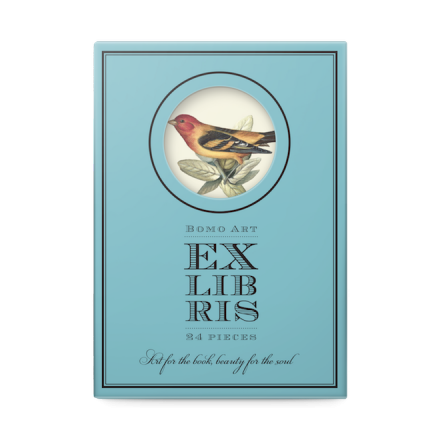 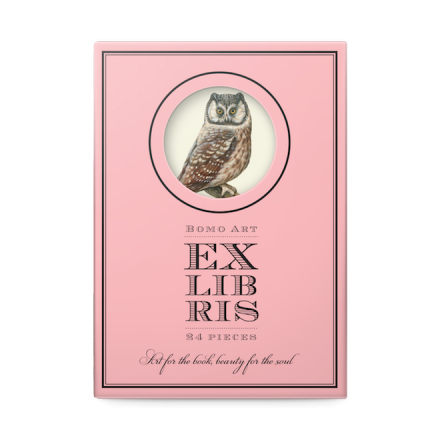 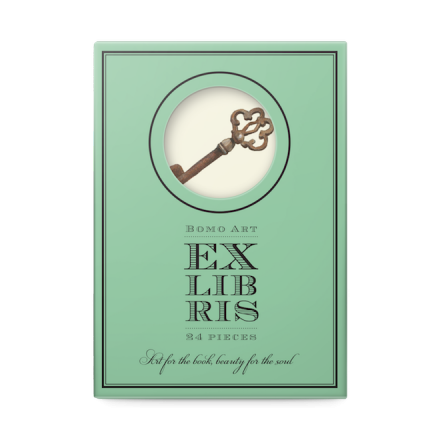 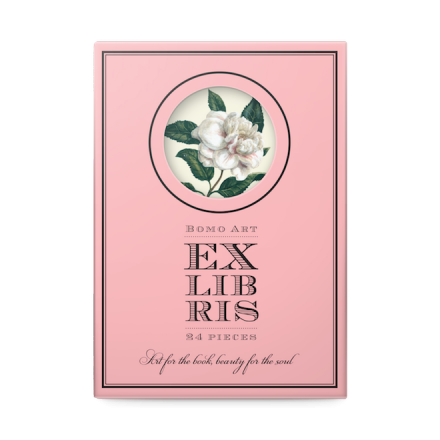 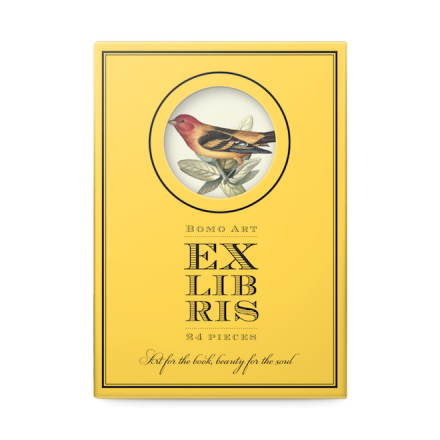 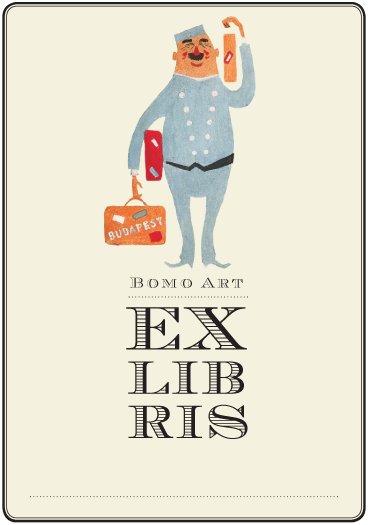 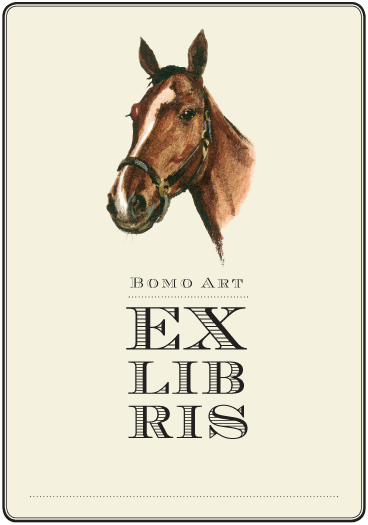 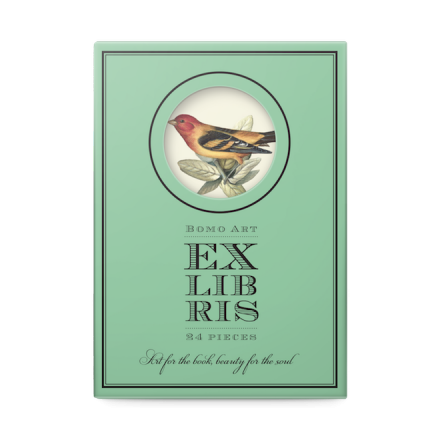 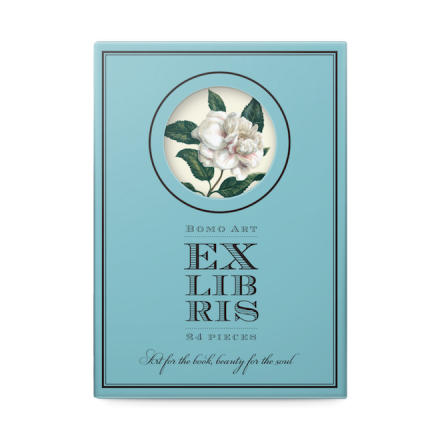 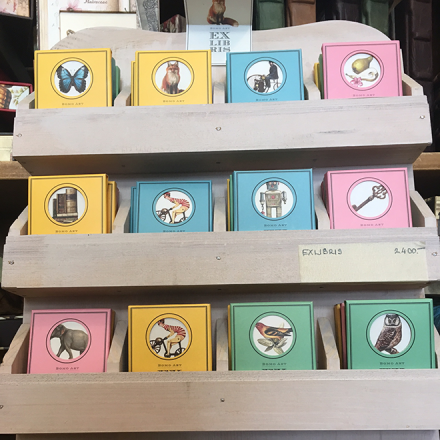 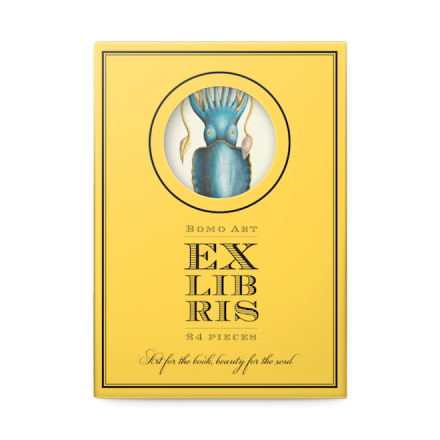 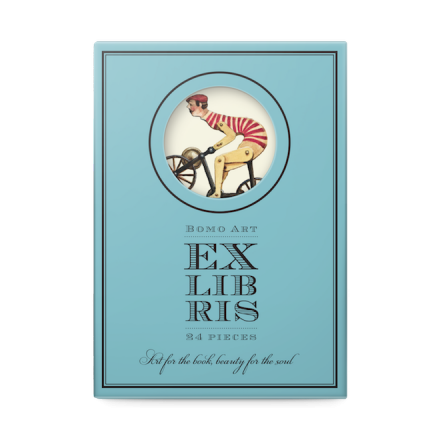 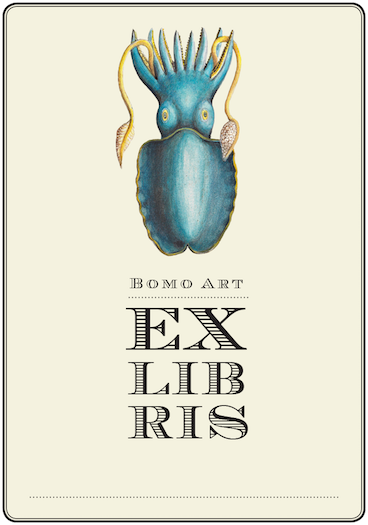 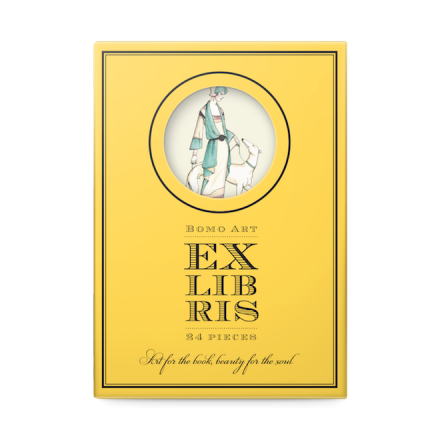 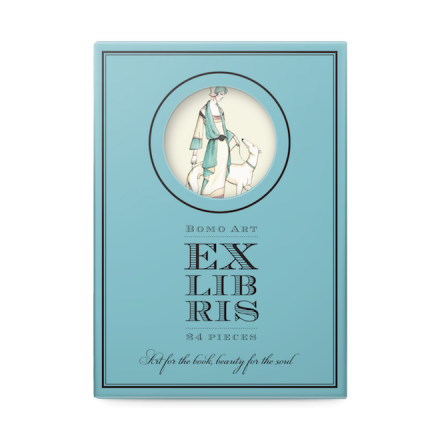 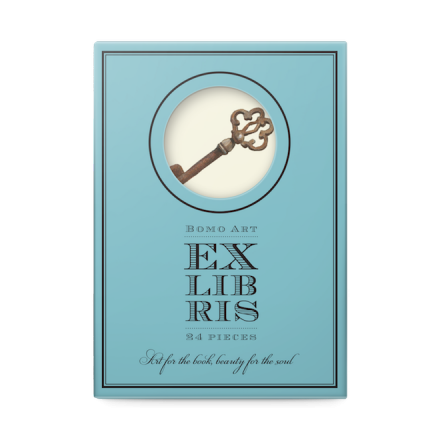 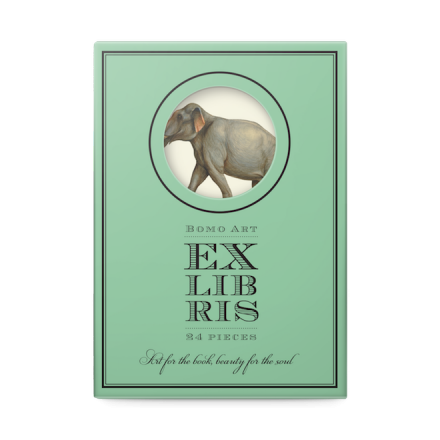 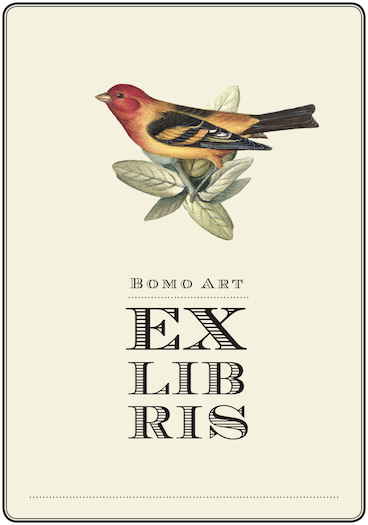 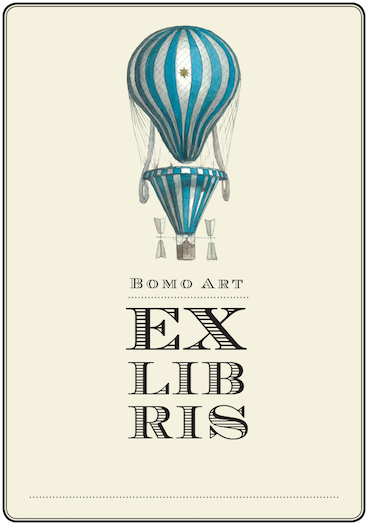 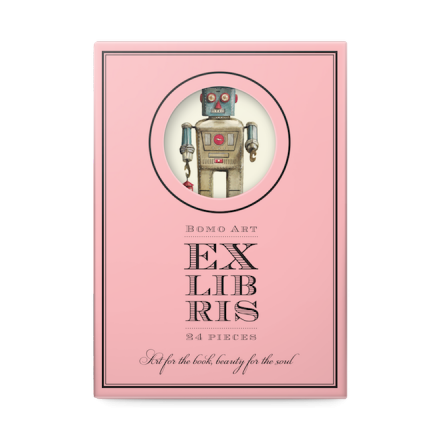 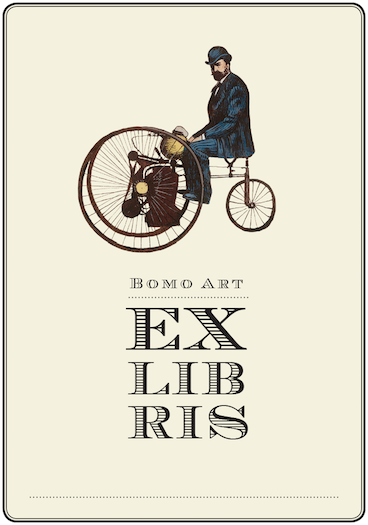 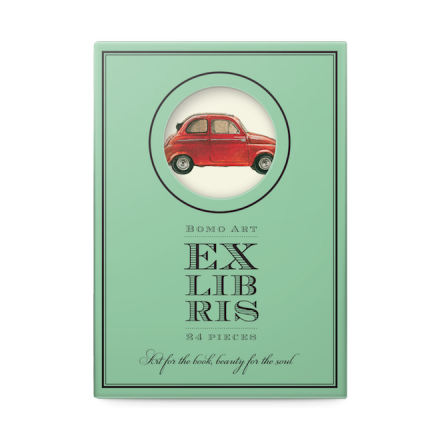 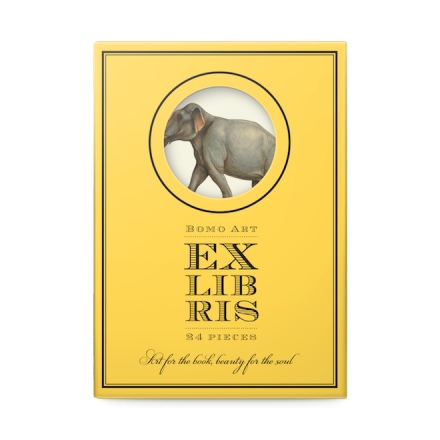 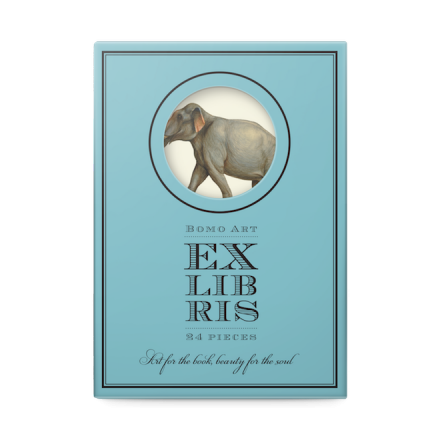 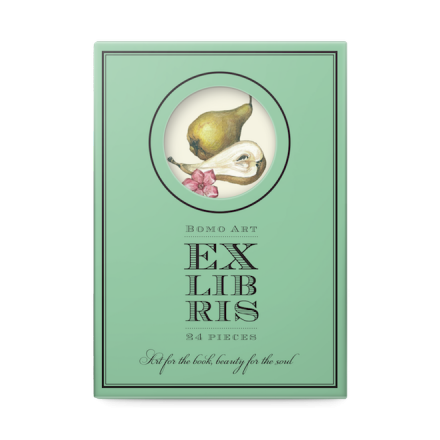 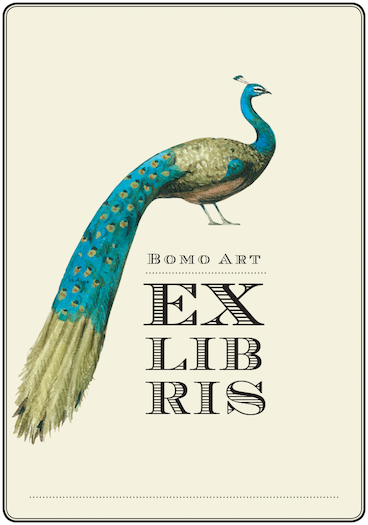 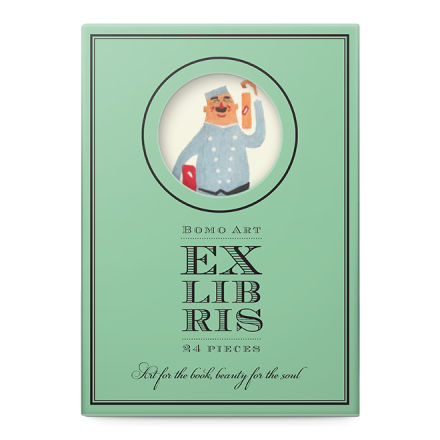 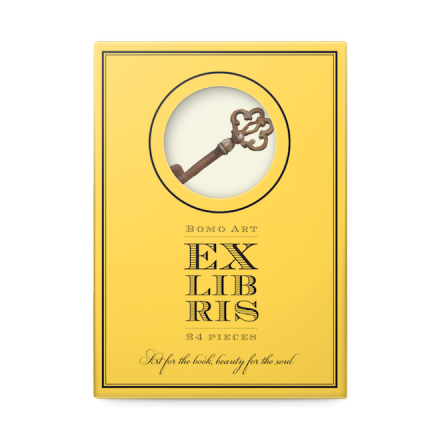 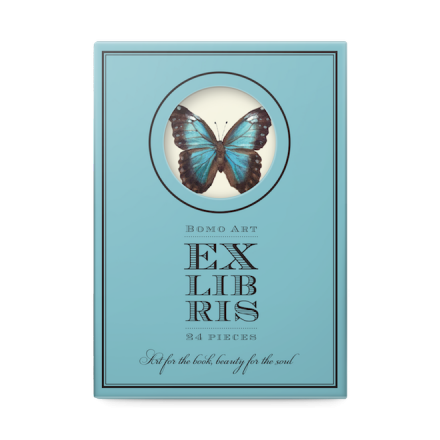 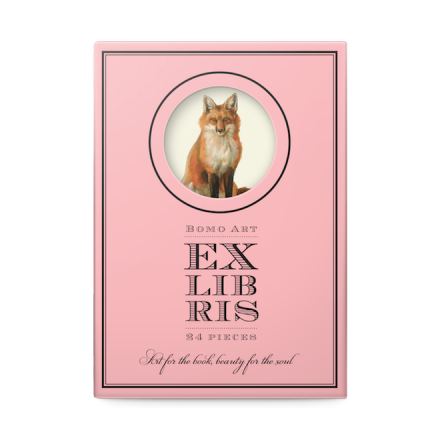 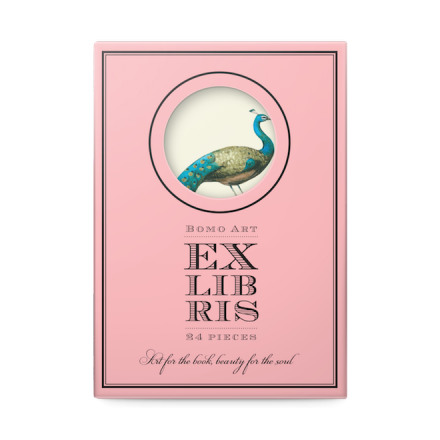 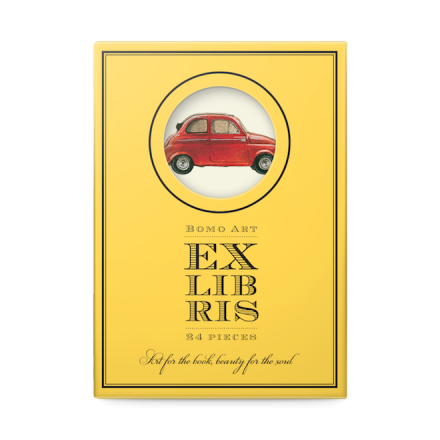 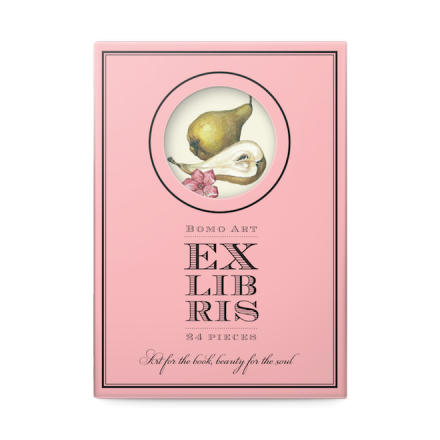 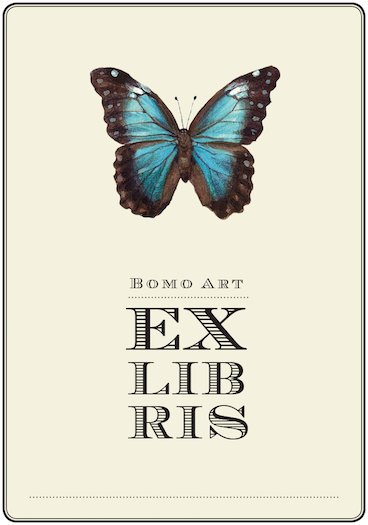 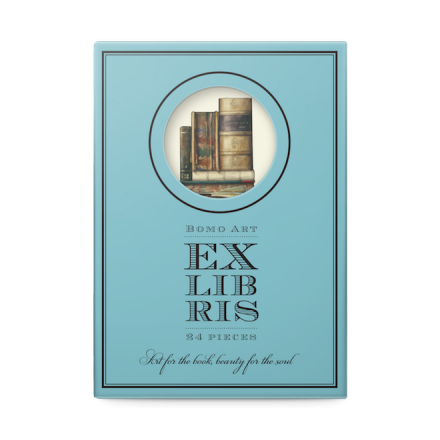 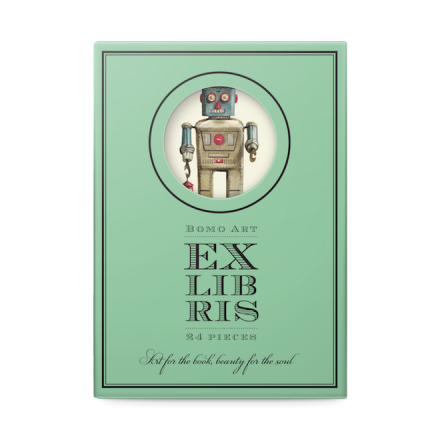 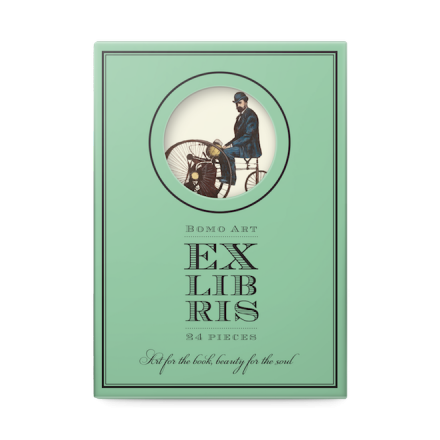 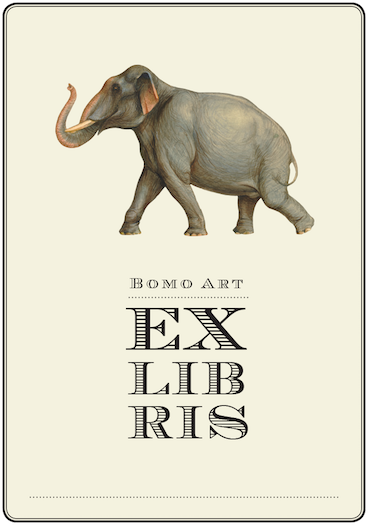 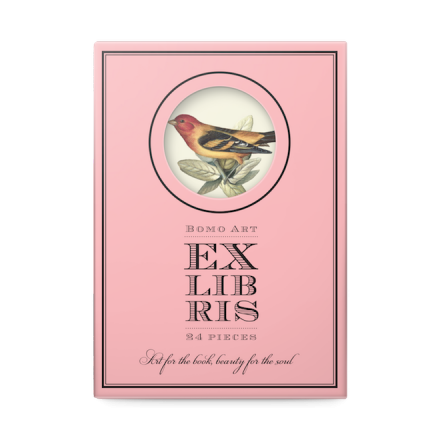 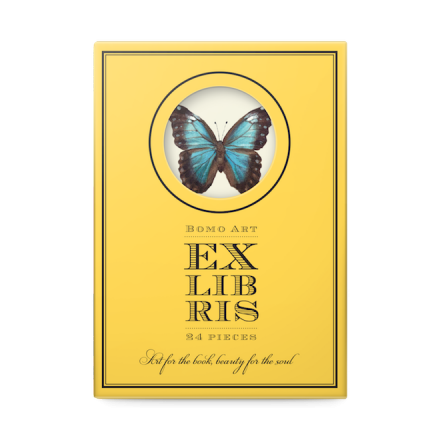 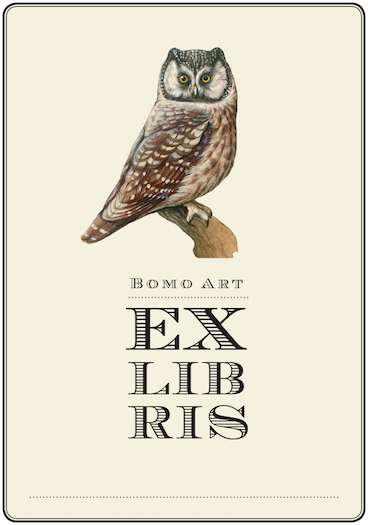 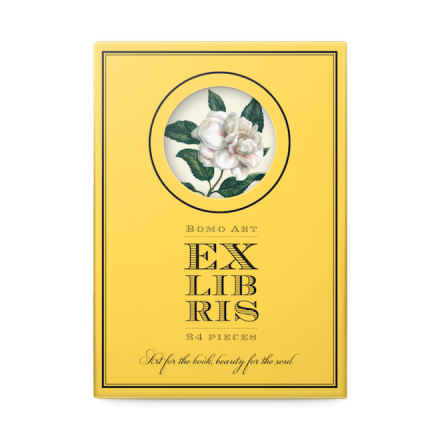 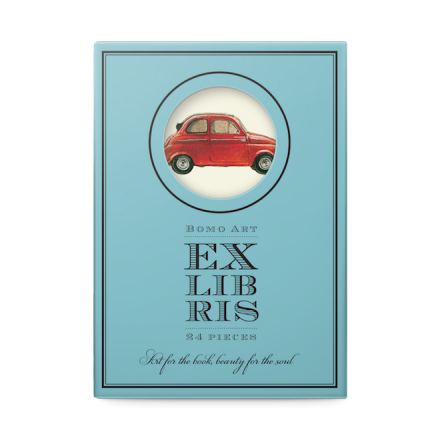 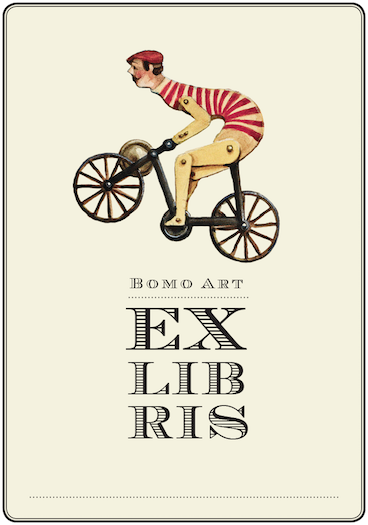 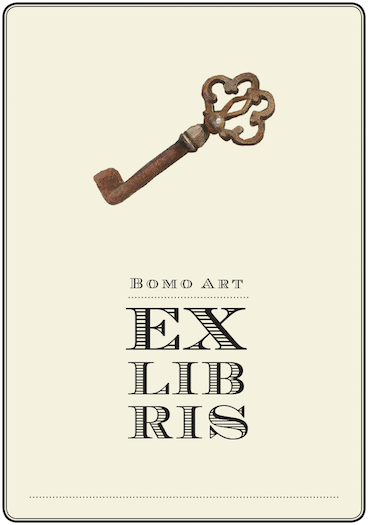 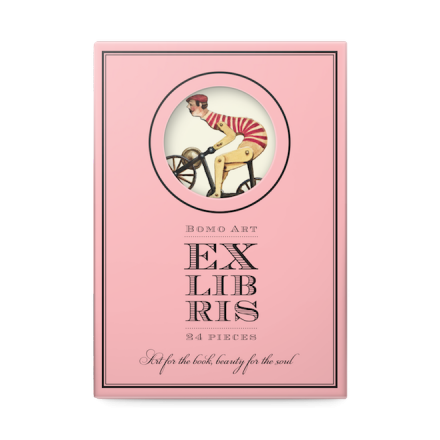 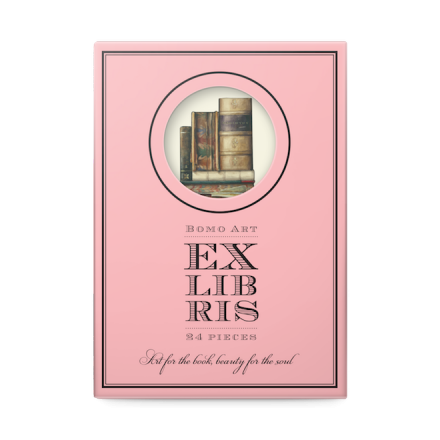 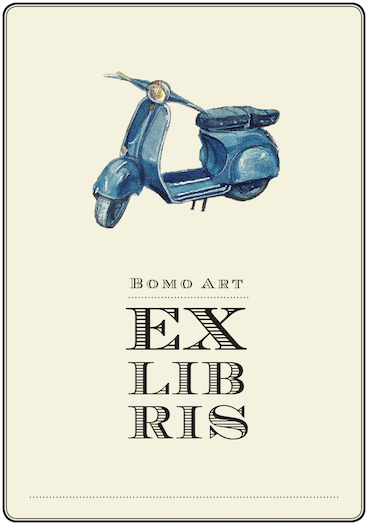 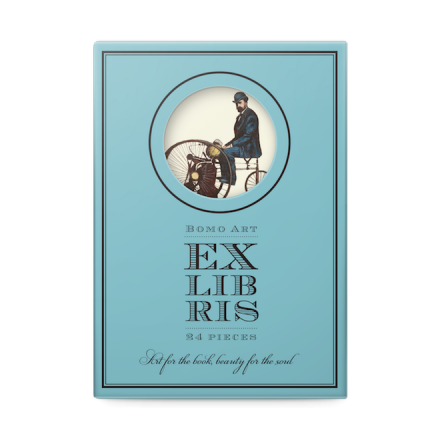 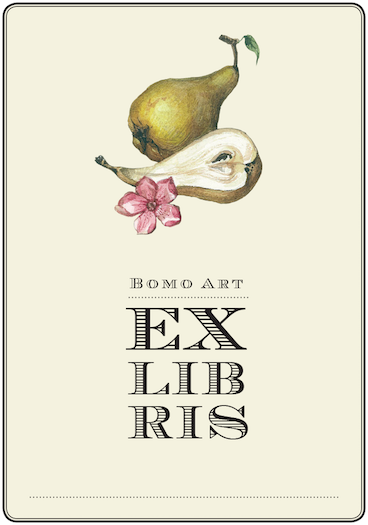 Pick your own Ex Libris design and put 24 of it in a box available in 4 colours. 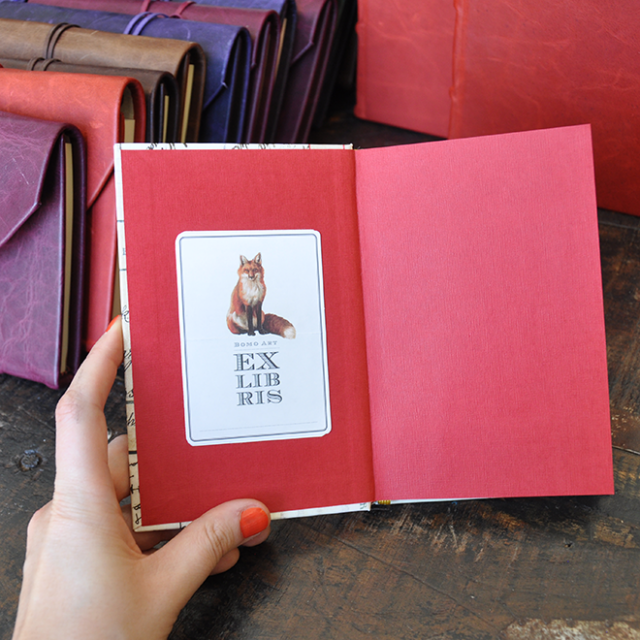 Best gift for bookworms and journal lovers.